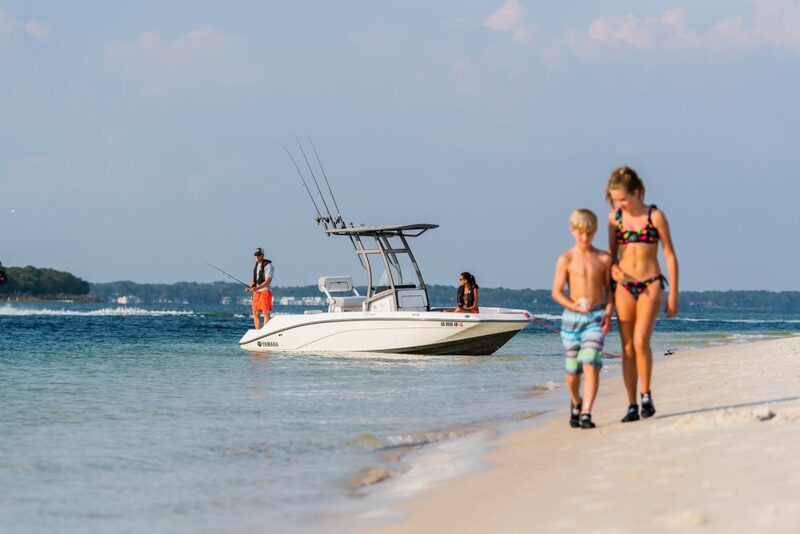 The Bay Pro’s Excelleration™ Pad Hull is engineered to provide the highest degree of performance, stability, handling and seaworthiness. 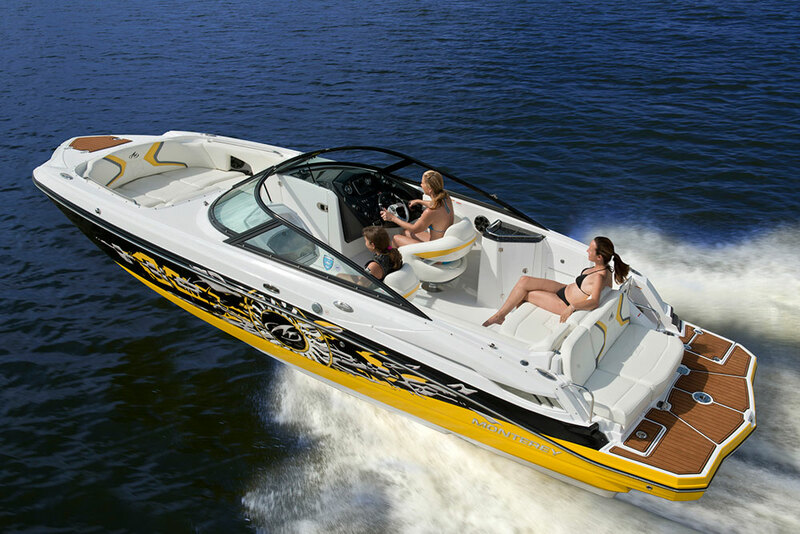 Meticulous detail differentiates the Excel Bay Pro from others. 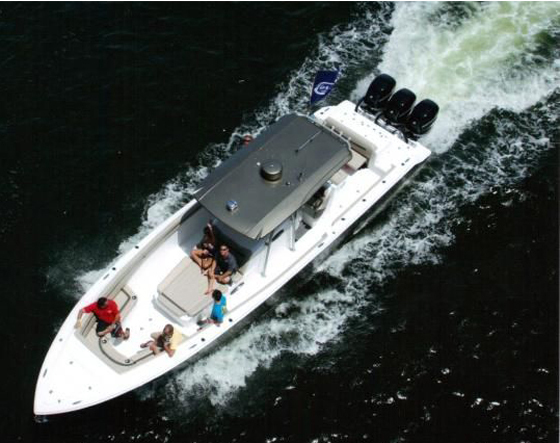 Extra bracing and excessive reinforcement establishes the Excel Bay Pro as the toughest in the industry. 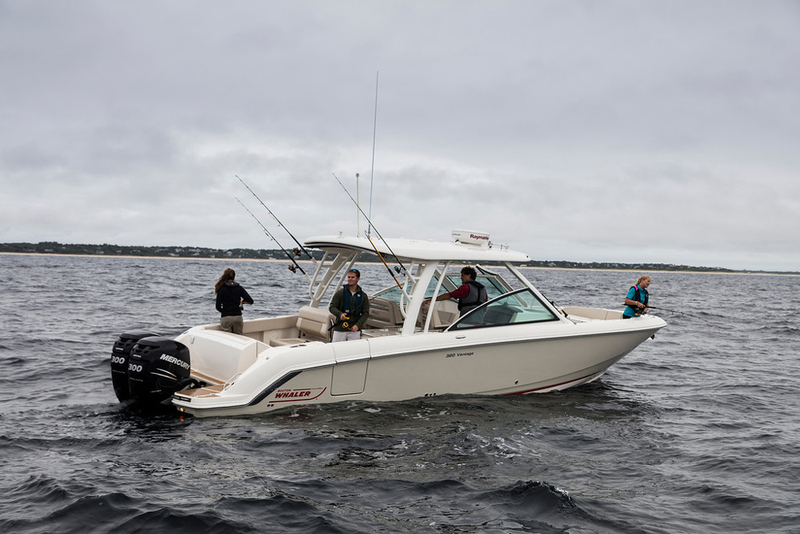 Other features include flip-up jump seats with storage, deluxe center console with rod holders, leaning post, two livewells and over 31 cubic feet of storage. The Superliner™ interior coating ensures secure footing and twin floor drains keep it dry. 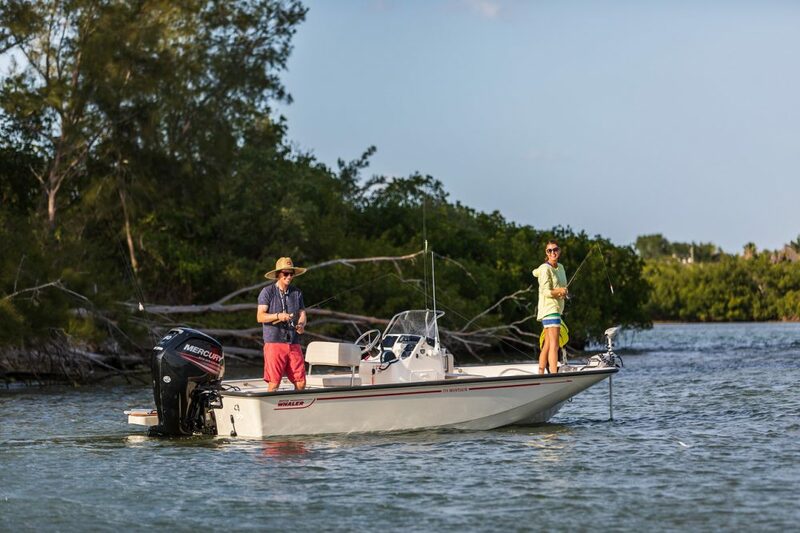 The Bay Pro represents an exceptional combination of performance, functionality, fishability and craftsmanship.